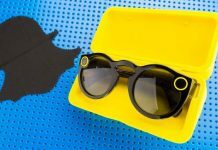 Snapchat and its parent company Snap continue the series of idiosyncratic decisions.The company, which went public last year, apparently plans to release a second version of its glasses called Snapchat Spectacles. This is in spite of the fact the original variant was a giant flop. 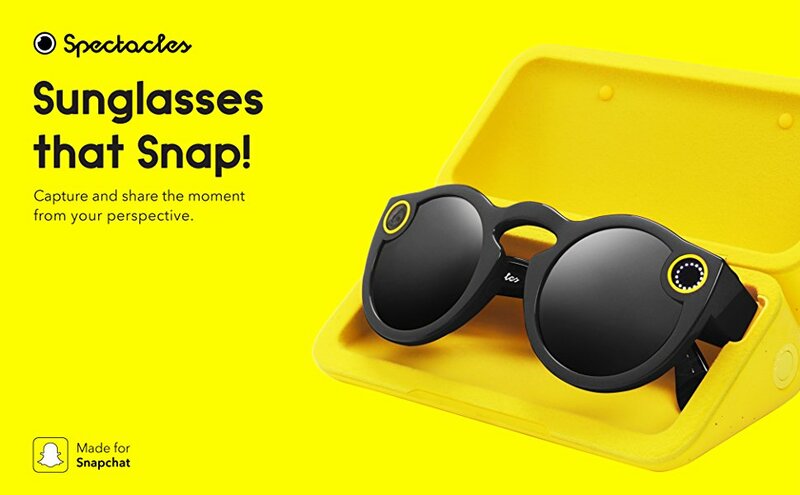 Snapchat launched its Spectacles about a year ago, and the idea was not bad in itself.Nevertheless, the glasses, with which one could produce particularly simply video messages for friends and relatives after an initial success became a flop. 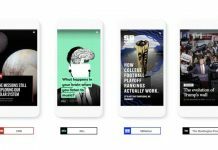 As a result, Snap is said to be sitting on “hundreds of thousands” of unsold Snapchat goggles, which have been reordered after their initial success, too soon. But Snap does not want to accept the reality of failure and, according to a report, plans not one, but two new Spectacles glasses. The new Snapchat Spectacles are said to be waterproof and provide improved performance and stability. Although the changes are not supposed to be “dramatic”, they should be distinguished from the original, among other things, by new colors. The release of Version Two is planned for this year. On the other hand, the version that Snapchat plans for 2019 should be more interesting: Not only should the Spectacles v3 have a new design, but also completely redesigned technology, including two cameras. There is also a high-quality leather case. But that will also have its price, which is 300 dollars. Snap does not want to throw the video glasses this time alone on the market and would like to work with the eyewear manufacturers Luxottica and Warby Parker, currently, negotiations are underway. 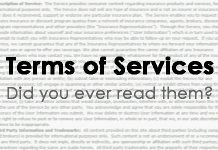 What are you agreeing on in terms and service conditions….